The specification for the GMA X3500 is very similar to the GMA X3000, with a core that still runs at 667MHz with eight unified shaders. However, the new core supports Shader Model 4.0 and DirectX 10. At present, the GMA X3500 certainly supports OpenGL 1.5. However, the Asus packaging refers to OpenGL 2.0, so perhaps Intel can also tweak OpenGL in the drivers at a later date. This addition of DirectX 10 caused us some confusion. Clearly you need to run Windows Vista rather than XP to use DX10, but the Aero interface uses Shader Model 3.0 features. The only use for DX10 that we are aware of is gaming but we are completely unable to think of any games that use the latest advances in image quality without also demanding a pair of GeForce 8800 graphics cards. Left column: Windows XP. Right column: Windows Vista. 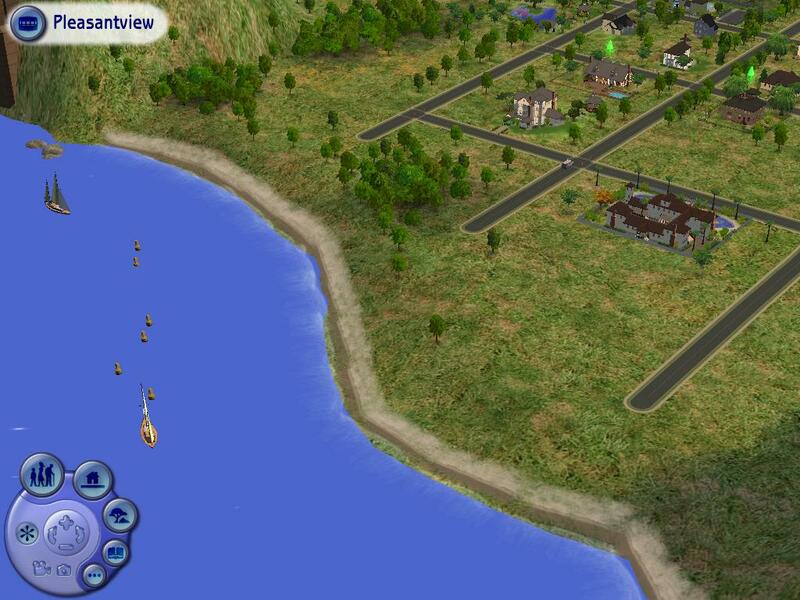 Our screen shots of Sims 2 on the G965 and G35 (above) in both XP and Vista prove the point. Both graphics cores are capable of playing the game but the gaming experience is identical as Sims 2 only requires graphics that can deliver transform and lighting, which is part of DirectX 7. FEAR Extraction Point places a heavier load on your graphics hardware and has a minimum system requirement of a GeForce 4 or Radeon 9000, but you have to set the image quality to Medium or higher to make it look half-way decent. This gave the Intel graphics a tough time and returned a frame rate - 13-14fps - that was too low to be worth playing.